Yes, you read that right. 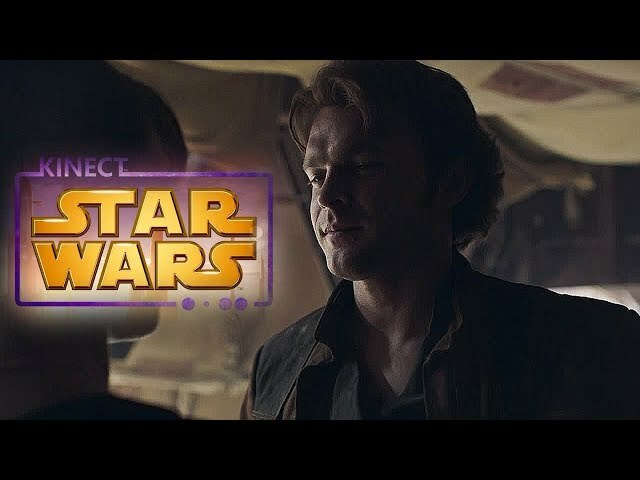 The clever folks over at Shooptube thought it would be a good idea to mix the current Solo trailer with the now infamous song from the Kinect Star Wars game. In the game you had a dance mini game where you could dance as Han Solo. The music was titled "I'm Han Solo" and it's a perfect fit to the trailer. Actually it isn't but it's worth a watch for the comedy value.